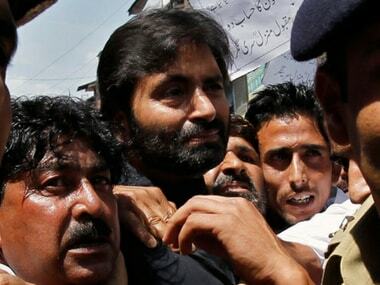 Srinagar: JKLF chairman Mohammad Yasin Malik was on Friday detained after he tried to take out a protest march in Srinagar against a recent remark by the Army chief on Kashmir, police said. The JKLF chief has been detained in connection with the march, a police officer said. 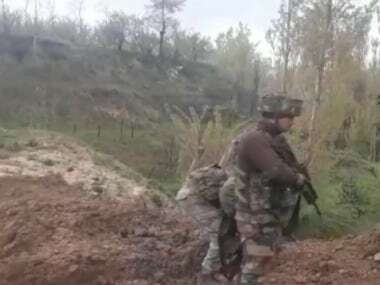 Malik was detained near the Maisuma area after he tried to take out a protest march towards Lal Chowk, a Jammu and Kashmir Liberation Front (JKLF) spokesman said. 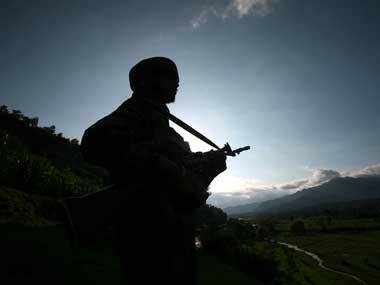 He said that the march was against the "intimidating statement" of Indian Army chief General Bipin Rawat. 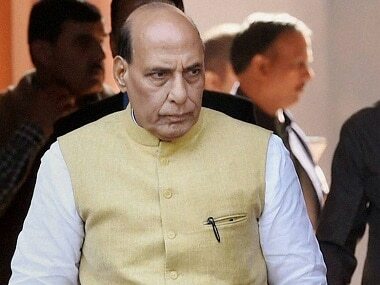 Rawat on Wednesday had said that people in Kashmir have realised that it was very difficult to secede from India and they were also getting tired of militancy. 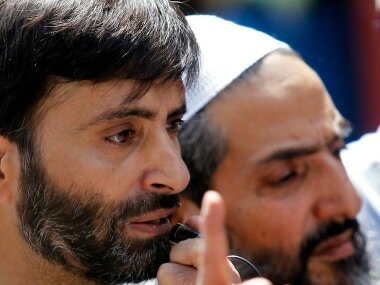 The spokesman said Malik was later shifted to the central jail in Srinagar on judicial remand.